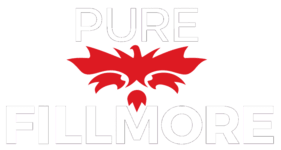 Pet Policy: At Pure Fillmore, we welcome your furry family members. We welcome two pets per apartment home. There is a $150 pet deposit per pet and a $150 non-refundable fee. Pet rent is $35 per month, per pet. There is a list of restricted breeds that are prohibited. For more information, please call our leasing office. Parking Comment: Garage. Please call for more parking information.